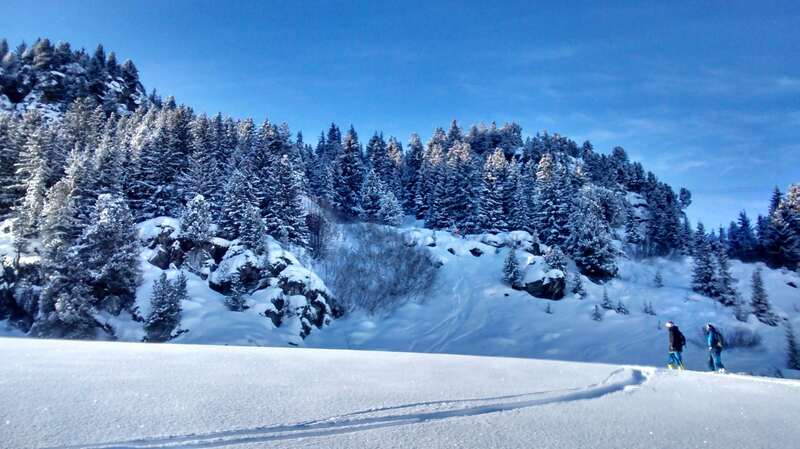 Courchevel is understandably one of the most popular resorts in the Alps. 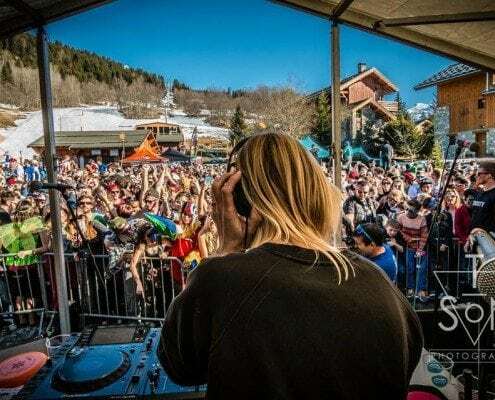 With a fantastic variety of runs and as a part of the largest ski area in the world in the Three Valleys, it’s not hard to see why millions of tourists flock to the area each year. Here at New Gen we want to make sure you get the best out of your trip to the resort where we started 20 years ago, and we like to think that we have a pretty good knowledge of where to go to escape the crowds – from beginners to the most advanced among you! Timing your day might sound like a pain, and maybe not in keeping with that spontaneous holiday spirit, but in a peak week it could save you valuable ski time and help avoid the busy crowds on popular pistes. The piste du jour (piste of the day) will be posted each morning at the main lift stations, and always worth checking out if you’re stuck for inspiration. Equally, the free Three Valleys smartphone app will tell you which runs have been pisted, which are open and which are shut. If you see that Chapelets in 1650 has been groomed – make a beeline there and don’t look back! It’s one of the best. 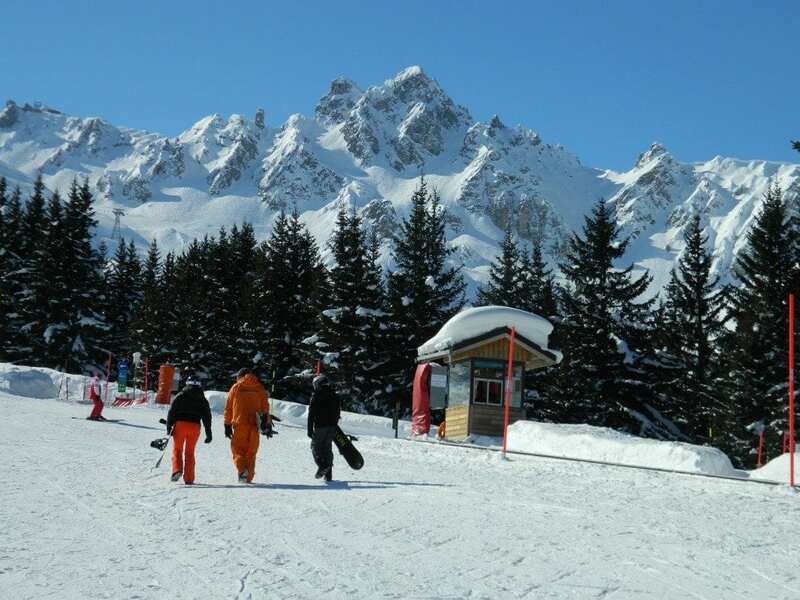 Creux is a lovely long, winding blue run and one of the most enjoyable pistes in Courchevel, however its outstanding views and wide slope means it gets incredibly busy early on – so make sure you head there first thing. Equally, the more challenging red run La Combe de la Saulire won’t disappoint if you get first tracks down the beautifully groomed piste. The Biollay chair lift and its surrounding slopes are popular for kids and adults alike, but are runs favoured by ski schools, so it’s crucial to get there when the queues aren’t! Ski through lunch (make sure you’re prepared with plenty of snacks) and head to Biollay when everyone else is eating. You can’t beat cruising over rollers when the mountain’s empty. Courchevel spans 4 different villages and shares the slopes with La Tania, meaning that the variety in altitude and terrain provides its lucky visitors with somewhere to go in every condition! When the clouds roll in or it’s dumping with snow, stick to the trees to maximise visibility and head to the lower parts of resort. Depending on ability, take Plan Fontaine (green) or Folieres (blue) down to La Tania. Murettes (red) and Jockeys (black) down to Le Praz are also great fun – who says bad weather means bad skiing? If you do find yourself up high in a whiteout, without trees to help guide the way – look for the piste markers to help guide you. Markers with a fluorescent orange top will always be on the right hand side of the piste, so just take it slow and head low! When the sun is shining, it’s hard to imagine a better place to be than in the mountains. 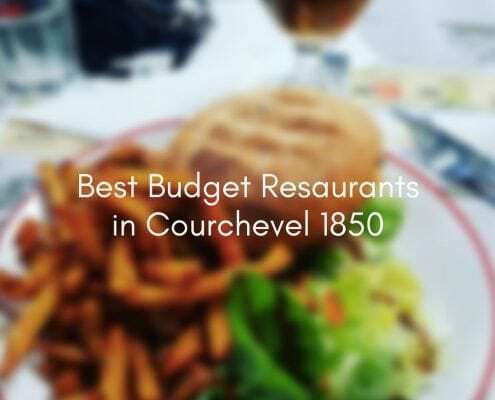 Make the most of the weather and make a picnic before you leave in the morning, Courchevel is peppered with lots of lovely picnic spots, so you don’t need to spend an arm and a leg having a terrace lunch at one of Courchevel’s expensive mountain restaurants. The top of the Creux Noir chair lift boasts some of the best views in the Three Valleys, just be aware that the runs down are only suitable for red level skiers or above. If you do fancy a long lunch in the sun, then the Bouc Blanc restaurant is great value and has friendly staff and beautiful views. 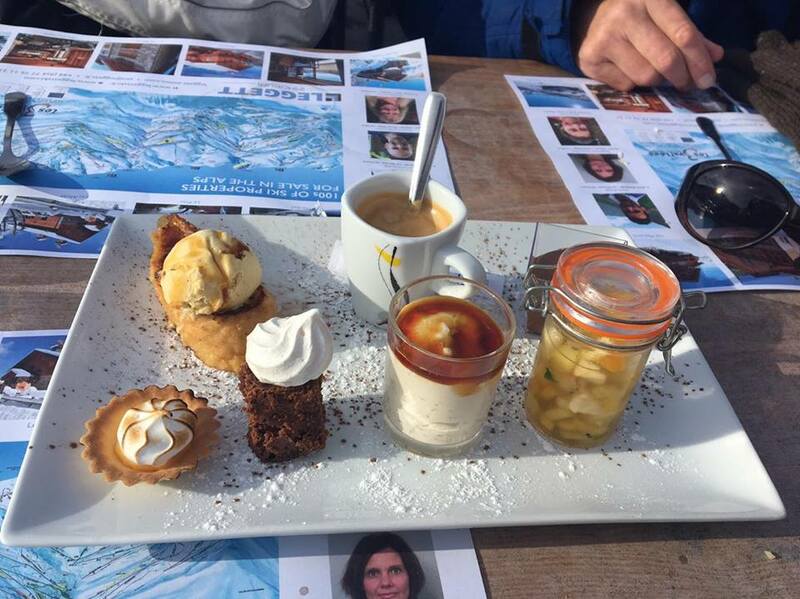 So you’ve spent all day exploring Courchevel’s best kept secrets, but what about a reward for a hard day’s skiing? If you’re staying in 1650, head to the top of Roc Merlet (accessed by the Roc Merlet or Chanrossa chairs) and ski all the way down to the bottom of the Ariondaz bubble. This should take you right to the Fire and Ice bar of the four star Portetta hotel, where you’ll be greeted by happy hour prices and free pizza. A perfect way to end the day. 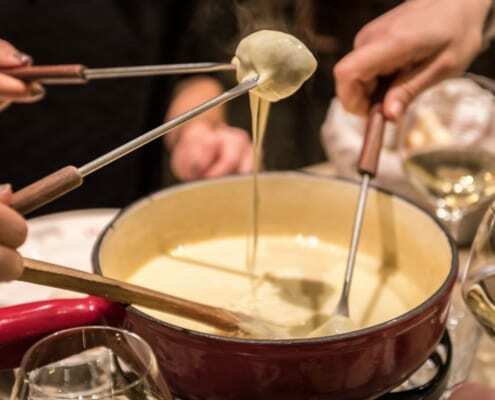 In Le Praz, you’re lucky enough to be in the midst of the best vin chaud in the Three Valleys – the cosy Peupliers hotel. A word of warning though – more than a couple and you may struggle to get home! 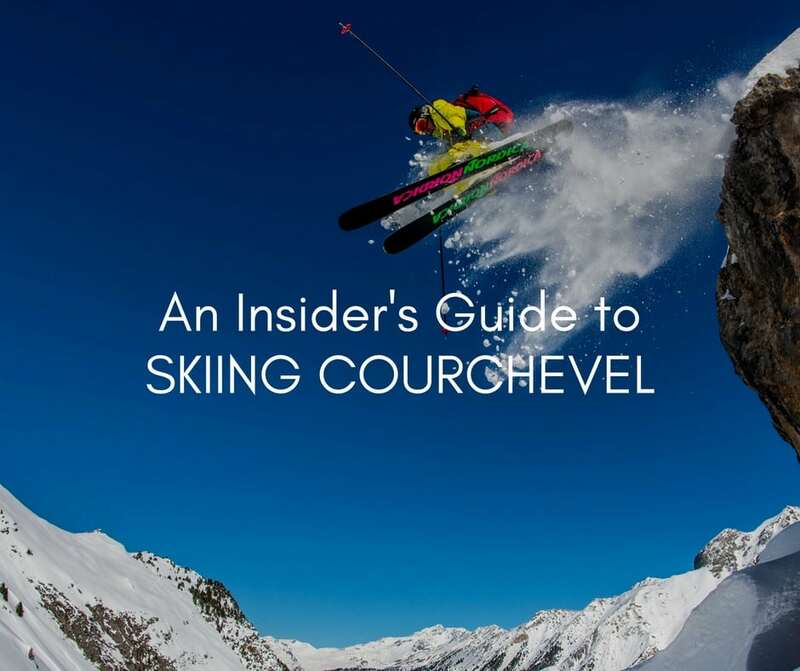 We could go on for hours going over our favourite places to ski in Courchevel, but the beauty of such a large and varied resort means there are always new places for each of its guests to discover – let us know if we’ve missed anything out!